Rosamunde Pilcher has died in Dundee at the age of 94. Felicity has represented her since 1973, when she was at Curtis Brown, and they have been together for more than 40 years. 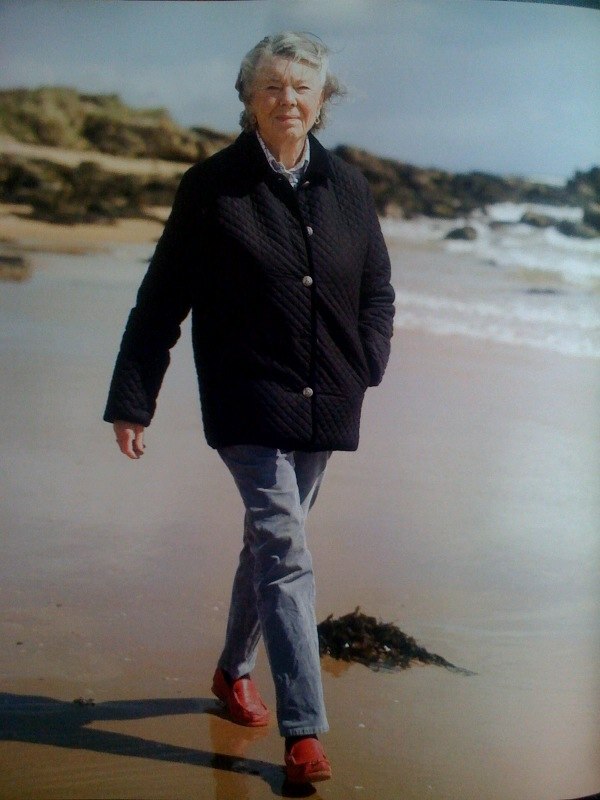 During that time Ros’ early novels earned critical acclaim in New York, leading to publisher Tom Dunne at St Martin’s Press encouraging her to write The Shell Seekers, an international bestseller followed by September, Coming Home and Winter Solstice, published in the UK by Hodder & Stoughton. Rosamunde’s unforgettable characters, beautifully drawn landscapes of Cornwall, and Scotland, and her wise, wry and warm observations of life have earned her fans around the world. We at FBA have loved working with her and will all miss her. A full obituary written by Felicity Bryan can be found in the Guardian.